The perfect way to start a day. 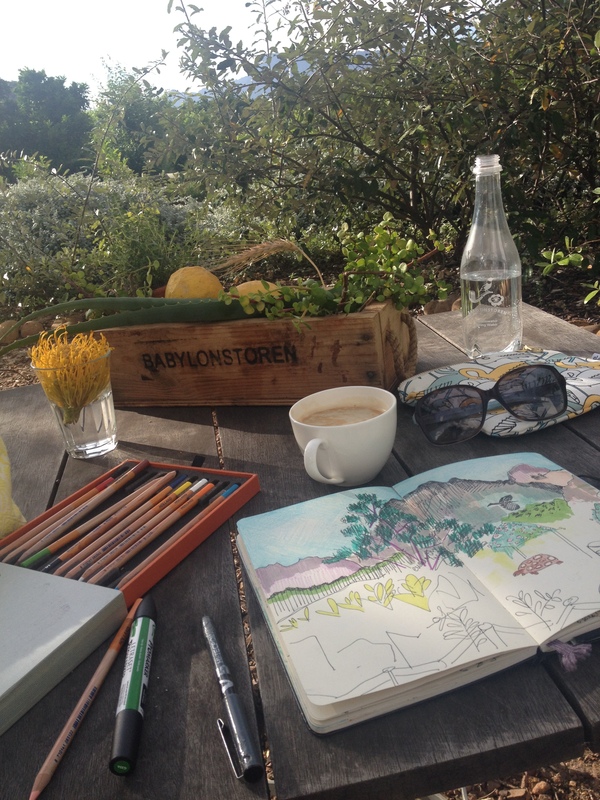 Babylonstoren is an amazing farm and garden; place to eat, sleep and be. I am so grateful to beable to spend some time here, with my father, and to experience the African magic. Both complex and simplicity mixed into one.